#Hollywood- NEW BTS ALERT!! 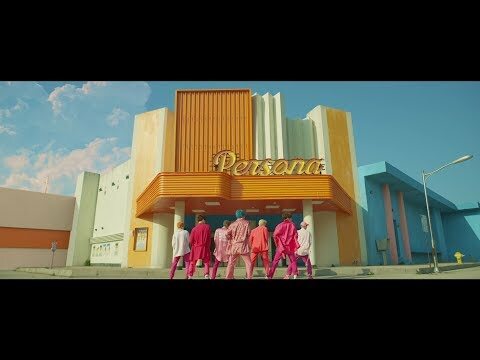 "Boy with Luv" Featuring Halsey is Here! #Hollywood-- AHHH! 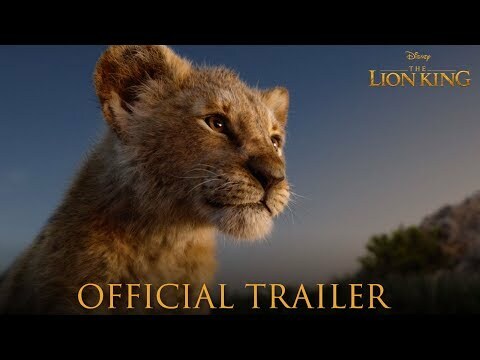 There's a New "Lion King" Trailer is OUT!! Woman BARELY misses getting hit in the Head with an axe! 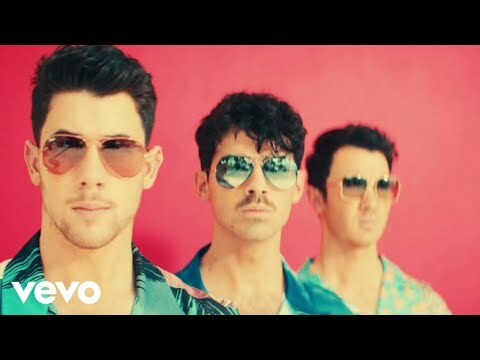 #HOLLYWOOD- How You Can Hear The New Jonas Brothers Song FIRST.